Hurricane Energy has appointed a legal expert for the oil and gas sector to its board. 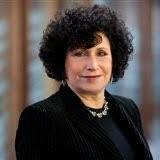 Sandy Shaw has more than 35 years of experience and has been made a non-executive director at the firm. She was a founder of North Sea explorer Valiant Petroleum, which was bought out by Ithaca Energy for £203million in 2013. Ms Shaw has also been legal counsel or commercial director for companies including Esso Petroleum and Marathon Oil, and is currently a non-executive director at renewable fuels firm Velocys. 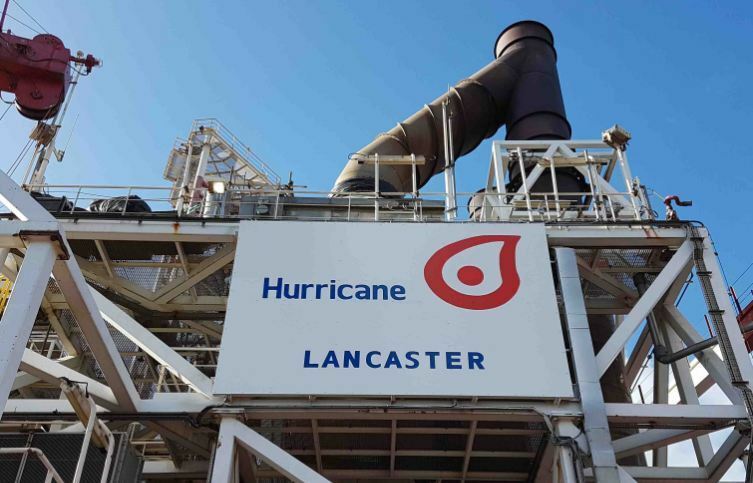 Hurricane, which this week celebrated the departure of its Lancaster FPSO from Rotterdam, said Ms Shaw’s specialist expertise will strengthen the firm as it approaches first oil from the project. Chairman Steven McTiernan said: “I am delighted to welcome Sandy to the board of Hurricane. “We believe Sandy’s specialist legal and commercial expertise in the oil and gas industry will materially strengthen the board. Earlier this week it was revealed the Aoka Mizu floating production, storage and offloading vessel for Lancaster has left Rotterdam, where it was having upgrade work. According to the Marine Traffic website, the FPSO has now arrived at the Lancaster field west of Shetland. A competent person’s report on Hurricane’s website shows up to 1.1billion barrels of oil equivalent could be recovered from Lancaster, with 523million in the mid-case estimate.